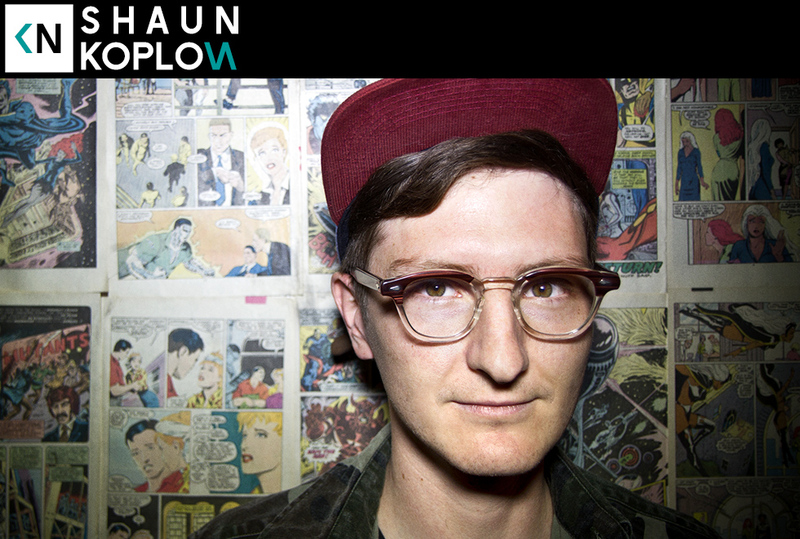 Our guest Shaun Kaplow is the label manager and co-owner of Anticon. They’ve been putting out some of the most interesting music in LA. Shaun takes us deep into the record label’s history. His journey started as an intern in Berkley. Eventually he relocated the label to Los Angeles. It was there he became the operational manager. We also talk about being rap nerds and how his tastes changed over time. Oh and he got roofied on tour.